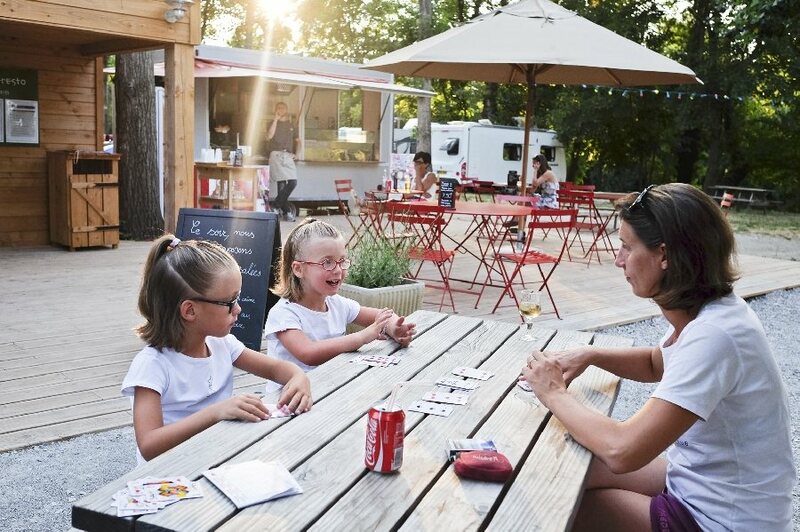 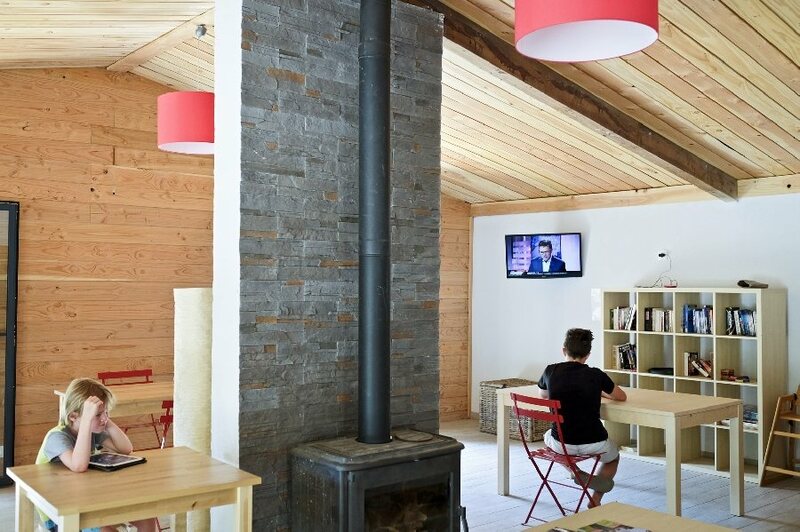 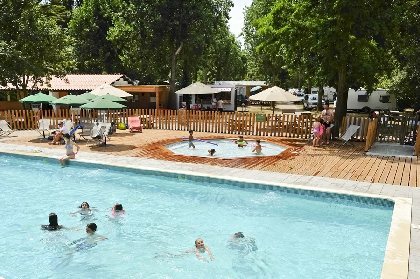 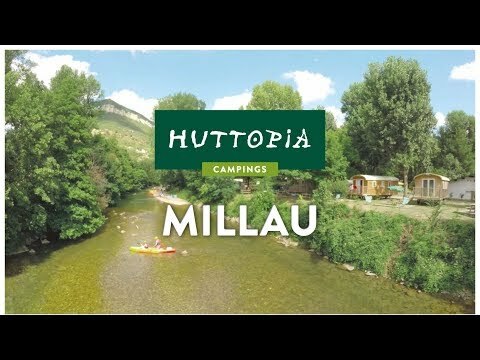 Discover the campsite Huttopia Millau, for a natural and comfy stay, a stone's throw from Millau's town center. 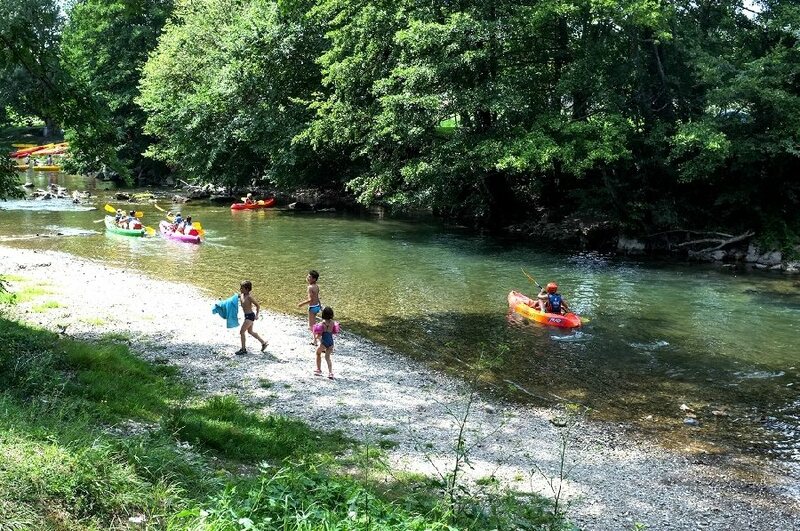 Outdoor sports and discoveries are all yours! 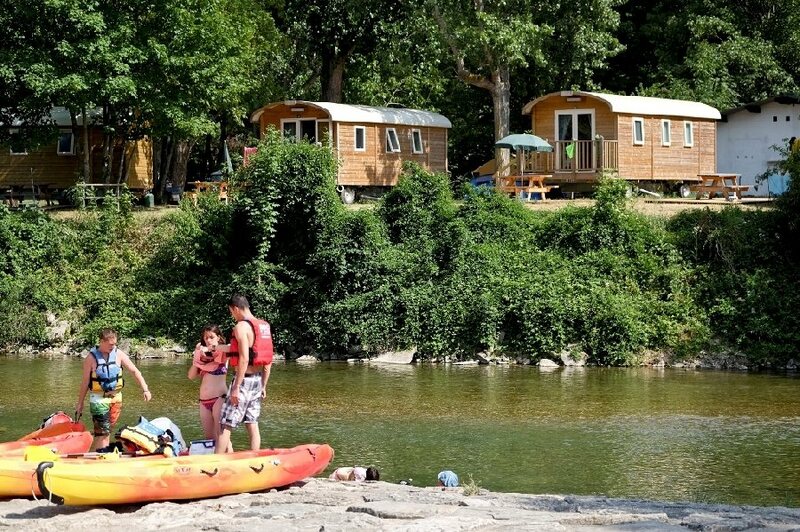 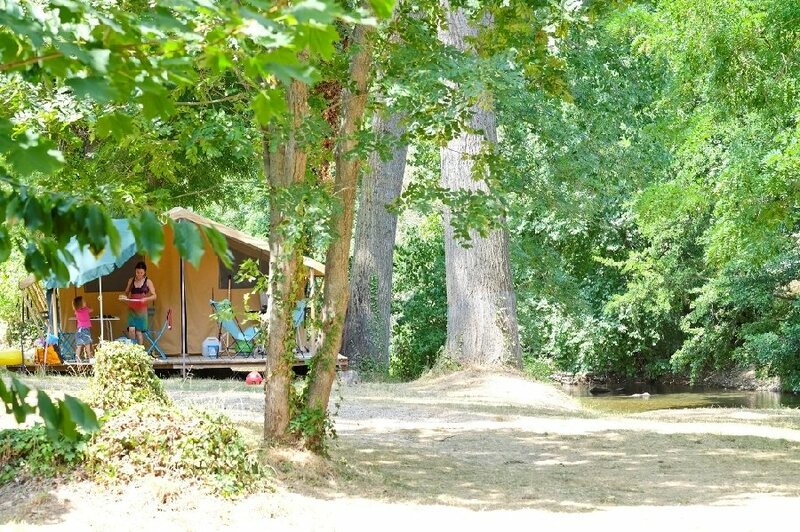 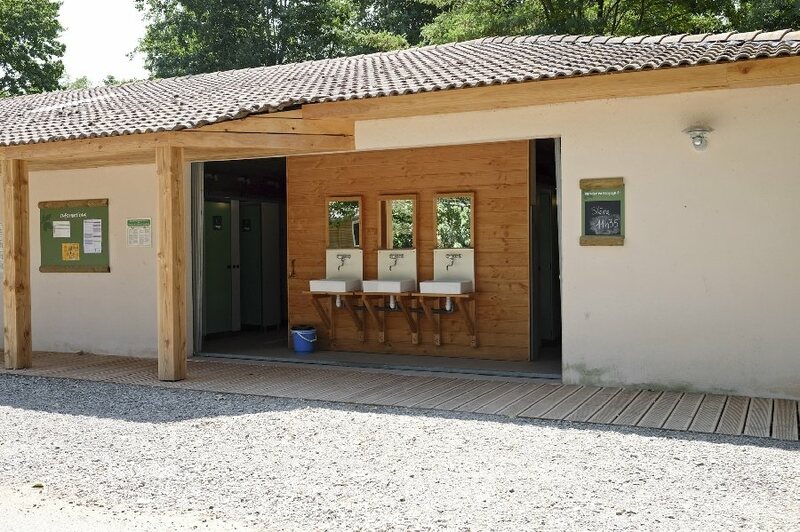 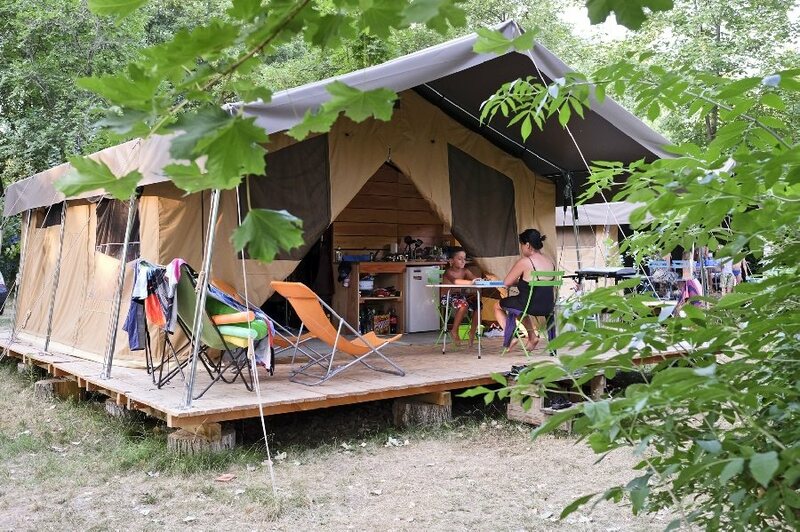 The entirely renovated Huttopia Millau campsite is welcoming you on a lovely 9 acres location, between two rivers with private beaches. 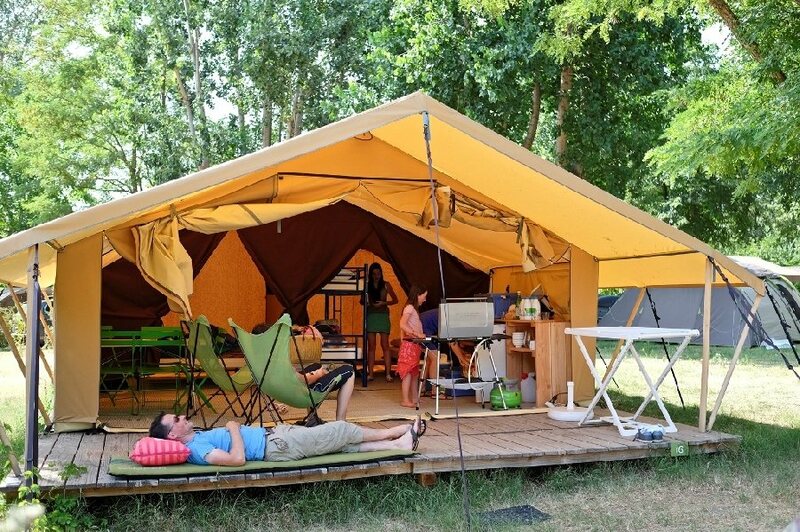 You can choose between a canvas and wood, fully equipped tent, a caravan or a mobile home. 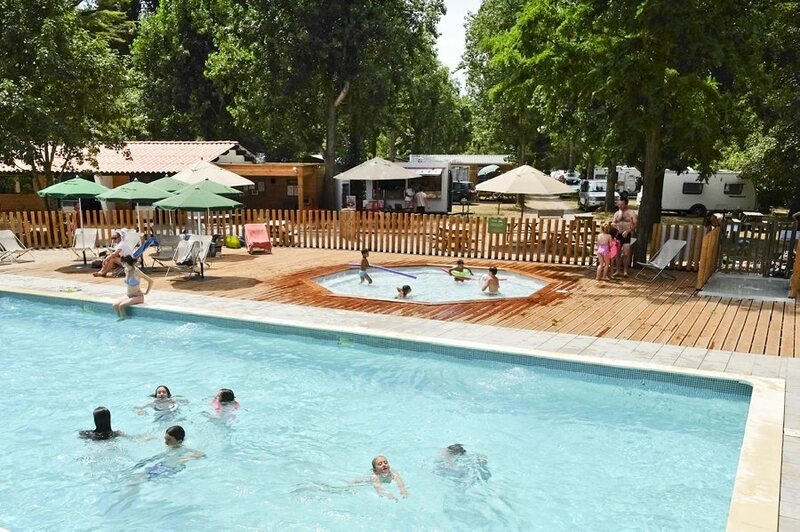 Numerous services are available: heated swimming pool, paddling pool, convivial activities during summer. 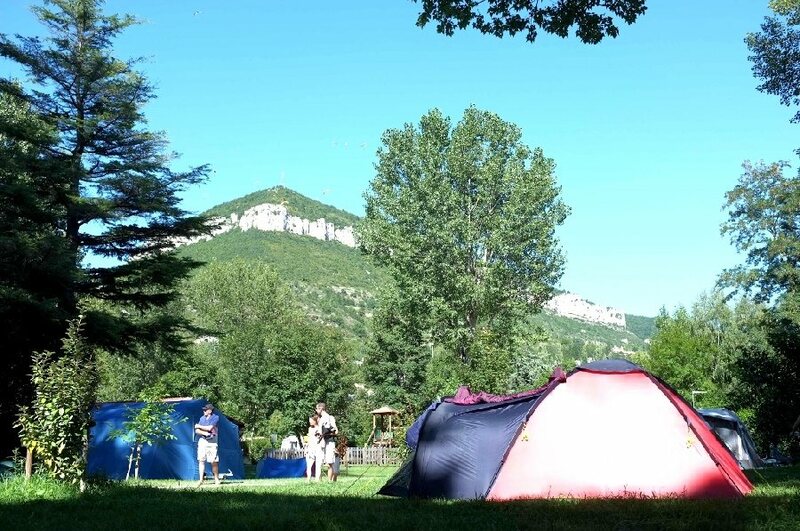 Quiet and friendly campsite located only 900m away from Millau's town center. 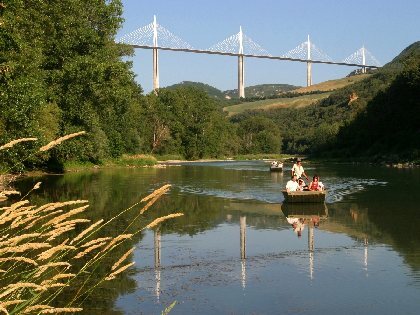 Let your boatmaster guide you and discover the treasures of our region: fauna, flora, geology, listed village and Viaduct of Millau. 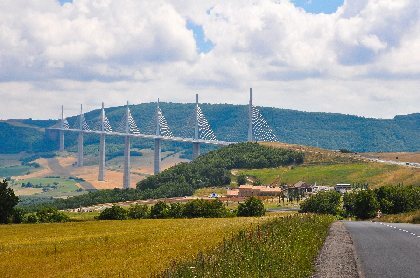 For the discovery of the Viaduct and the excellence of the Aveyron. 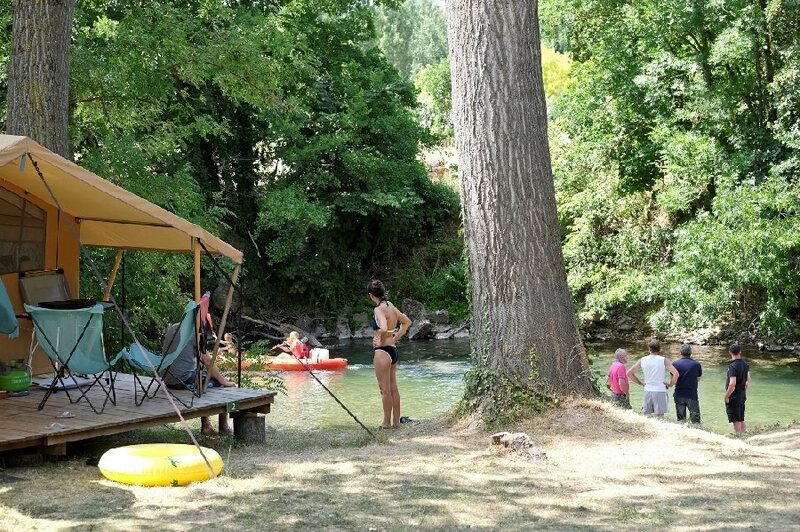 This unique area installed in the old Causses farm of Brocuéjouls, is the ideal location to discover the viaduct of Millau, the Aveyron, its cultural and natural heritage and the local gastronomy. 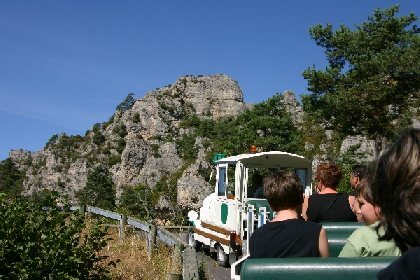 Come and discover along an extraordinary walk, this unusual world of strange rock formations. 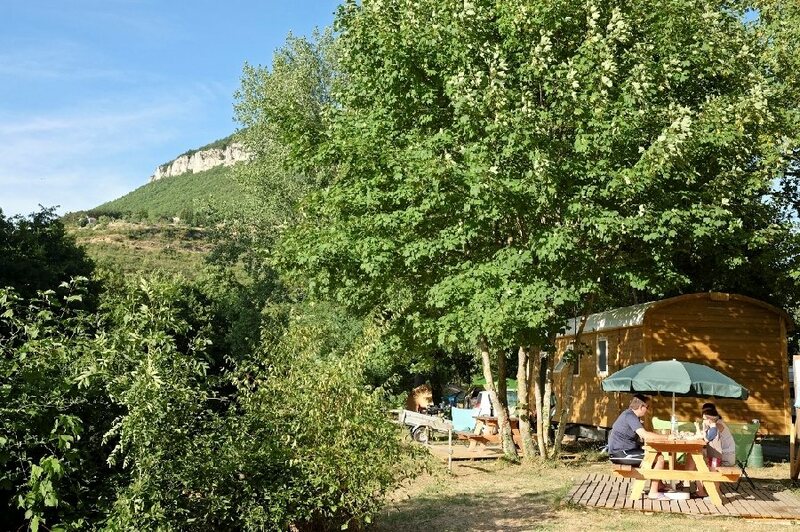 Water, wind and time have sculpted this fantastic place in the grey stone of the Causse Noir.